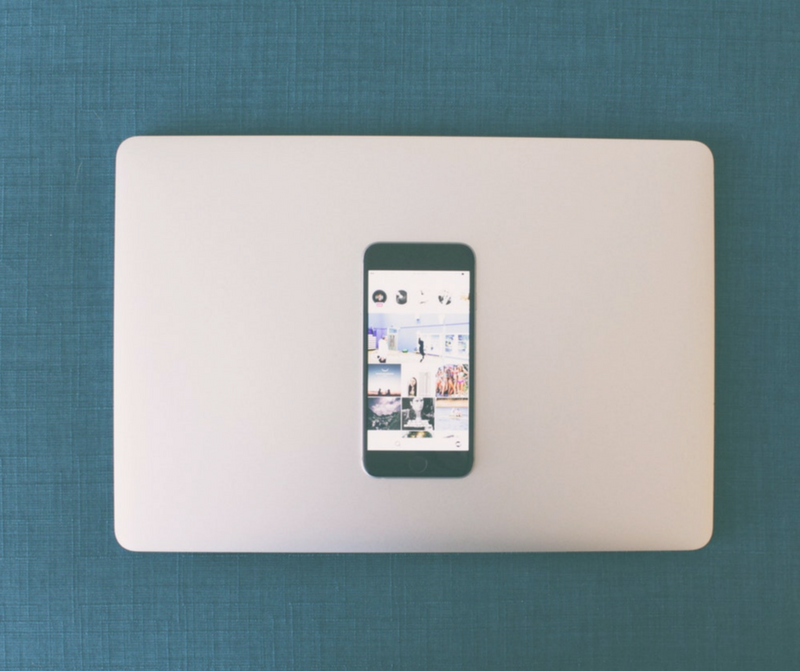 The nucleus of your Instagram marketing is your profile. 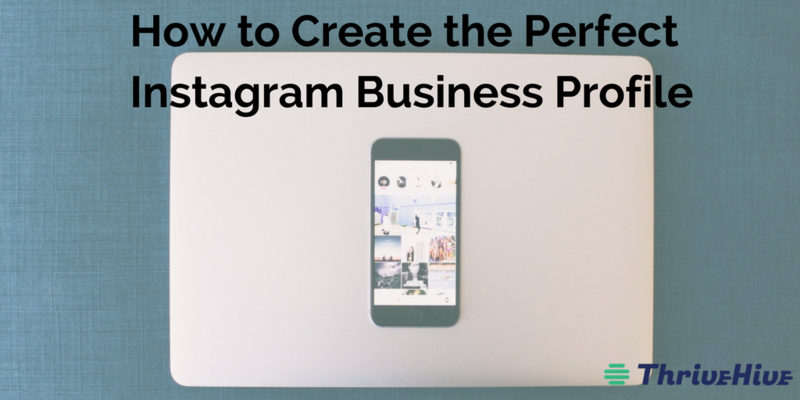 Whether you’re just setting up your business Instagram account or already have an active following, spending a few minutes to optimize your Instagram business profile can help your business get found by more customers. Here’s a breakdown of what your profile should include to increase visibility, engage your audience, and convert followers into paying customers. PS — If you’re looking for more help with optimizing your social media presence, particularly in relation to your competitors, try out Perch by ThriveHive—a free app for iOS or Android. The most valuable part of your account is your profile—it tells other Instagram users exactly what your business is, the services and products you offer, and where you’re located. Instagram profiles contain four sections: username, name, website, and bio. 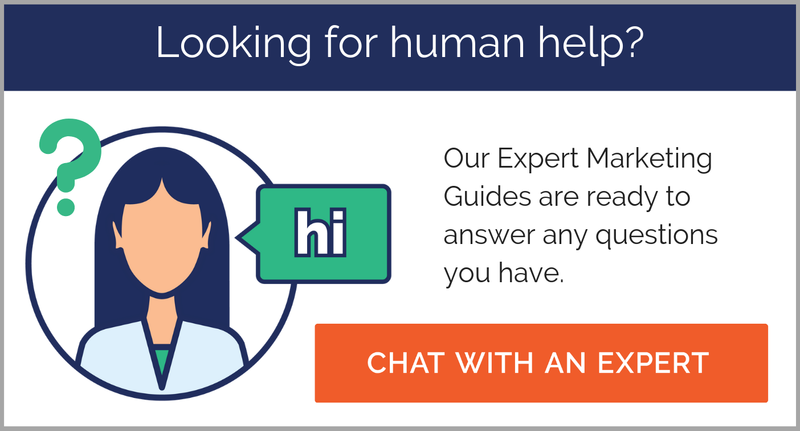 To maximize your account’s effectiveness and for users to learn more about you, it is in your best interest to fill out each of these sections. This post will walk you through what to include in your Instagram profile using an example of a real small business profile. Your Instagram handle (aka username) is that which follows the @ sign. It’s what goes above your posts and how others can tag you on Instagram. Generally speaking, your Instagram handle should be your business name or your handle on other accounts. 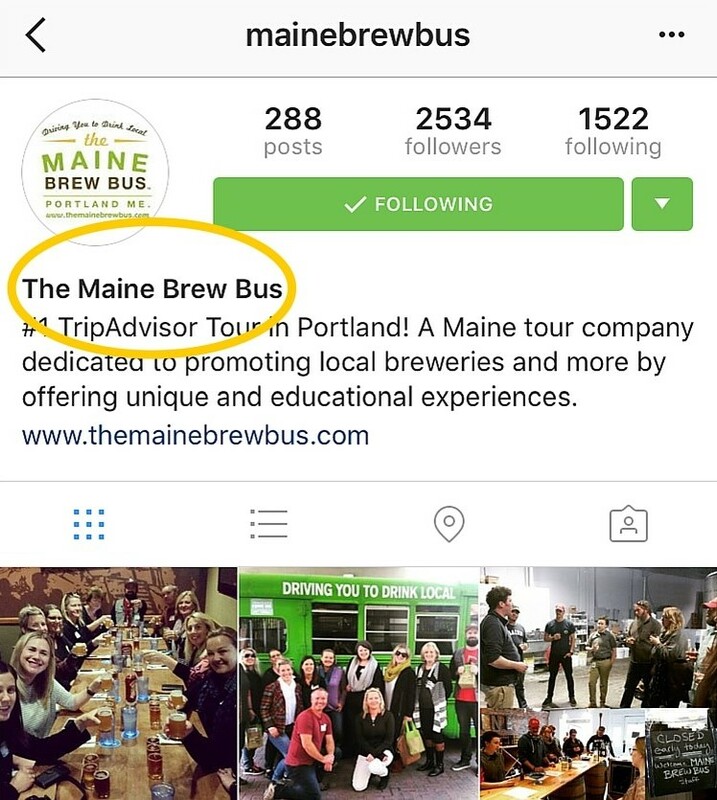 From the example here you can see that @mainebrewbus is the username of this business account. 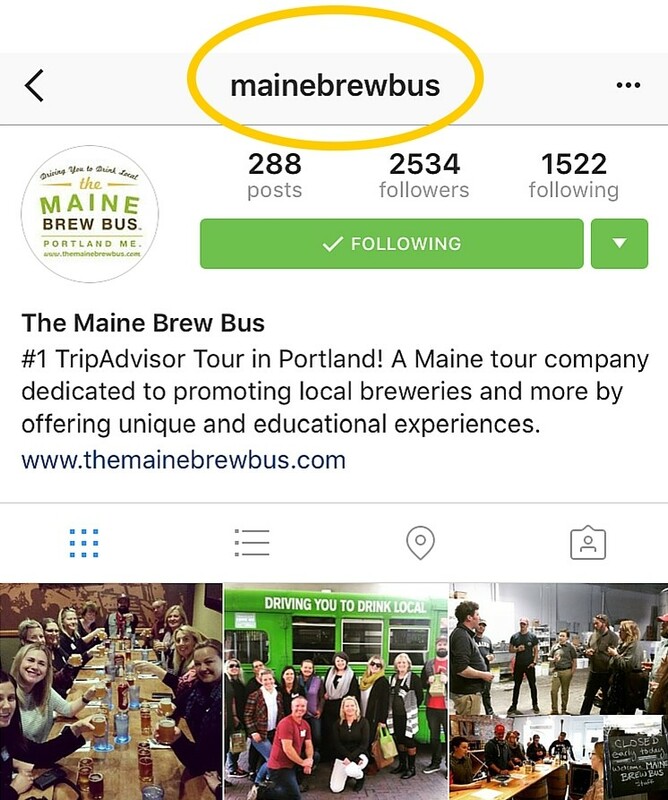 The username is also the name of the business, which makes it clear that this account is the Instagram account for the Maine Brew Bus. This handle is also used for the company’s Twitter account. The title Instagram account differs from the handle. Instagram calls this the Instagram name, and refers to the handle as the username, but we’re just going to stick with handle and title to avoid confusion. Your title is what shows up in the bio portion of the Instagram profile. 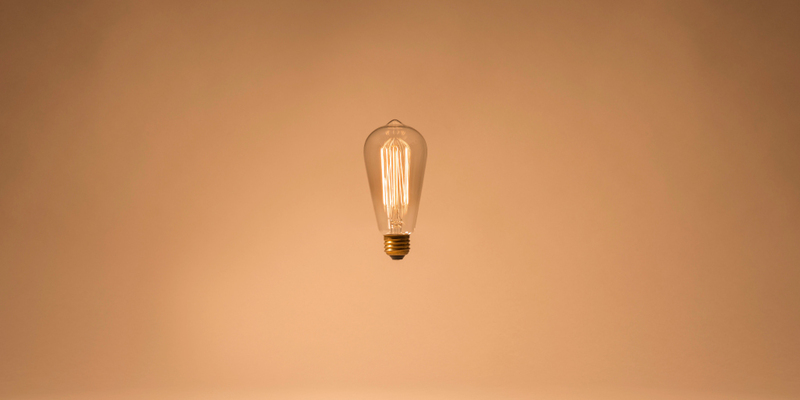 Your Instagram title and handle can show up in search results on Instagram, so it’s important that make clear what your business does. 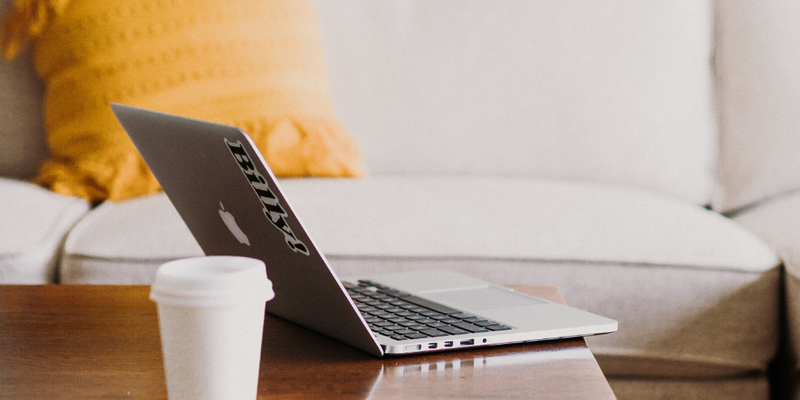 Generally your title should be your business’s name, but if your handle is your business name and makes clear what you do off the bat, then you can use the title field to be creative (e.g “Maine’s Best Brew Bus”). 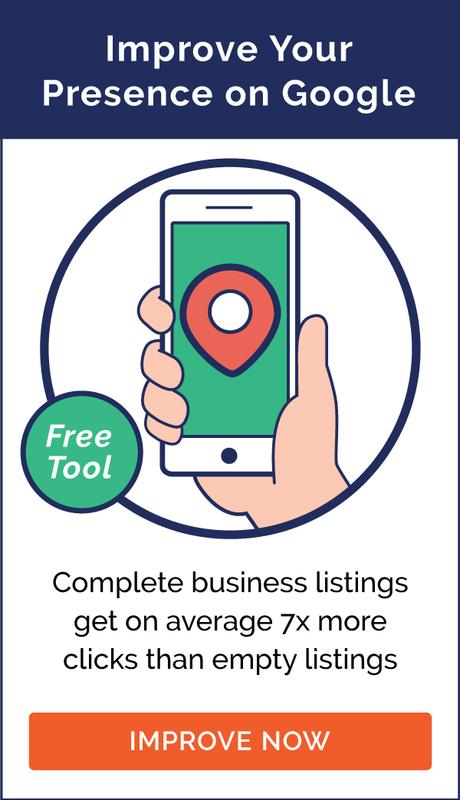 Or, local businesses can add their city to their name so that it’s obvious where their business is located. As you can see in the photo here, the Maine Brew Bus communicates its identity, location, and target market with its Instagram name. This name is consistent across all of its social media accounts, and it’s obvious what they do and where they do it. Now that users know who you are, how do you get them to go from your Instagram profile to your business’s website? By including it in your Instagram profile! You can choose to include your company’s homepage, a landing page, or a tracked link for a campaign. As you can see in the photo here, the business includes a link to its homepage, encouraging Instagram followers to click the link and learn more about the business or sign up for a tour. Some businesses (like us, for example) might put the link to one of our popular ebooks in our bio. Your description is the most important part of your profile, and it will undoubtedly take the most effort to complete. Though it’s short, you have to find a way to state your purpose, show your brand voice, and prove your credibility all in one small snippet. If it’s not obvious from your account, it’s a good idea to mention what users can expect to see in your posts. For example, travel agencies will attract different audiences if they choose to post photos of popular vacation spots as opposed to highlighting their latest deals. You may also want to include your own custom hashtag for your business. Try to limit your bio to four lines or less in order for users to see some of your images without scrolling. Consider including your contact information, your business address, awards you’ve received, and a call to action like “Book a Tour!”. As you can see in the photo here, The Maine Brew Bus captures its brand voice and purpose in three lines. The bio states the business’s location and that it’s a #1 TripAdvisor tour, immediately bringing legitimacy to the account. This narrative helps establish the business as authentic and well-respected. Even if you knew nothing about the company beforehand, you now recognize that The Maine Brew Bus is a respected tour company in Portland that supports local breweries through original events—all thanks to its Instagram profile! 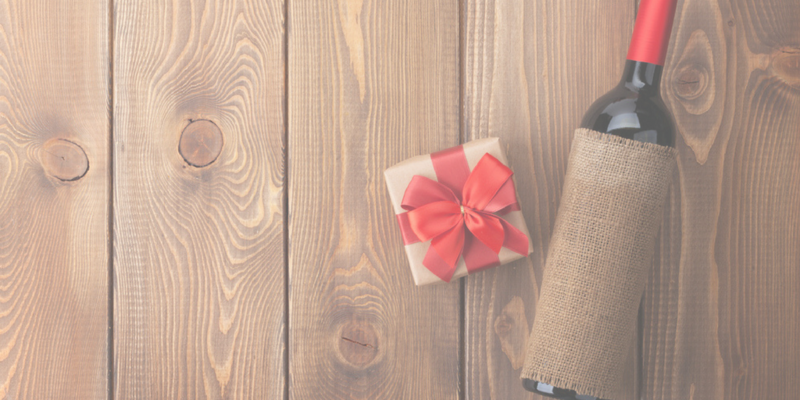 The Maine Brew Bus is just one of our many clients that have created the perfect Instagram profile and, as a result, have gotten new customers from the platform. What are you waiting for? Create your perfect Instagram profile today!